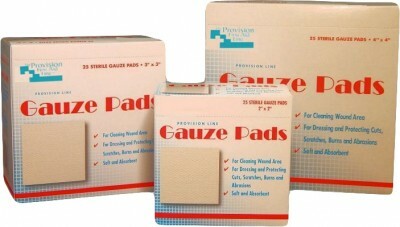 The Provision First Aid Line provides an extensive selection of tapes, wraps, and gauze product. 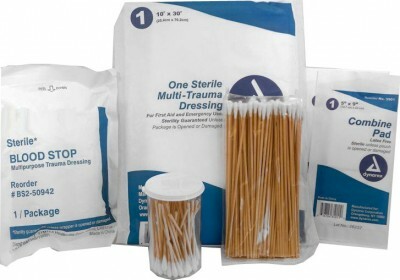 Provision Medical Products provides a complete line of first aid, safety and training to the workplace. Copyright© 2016 Provision Medical Products, Inc.